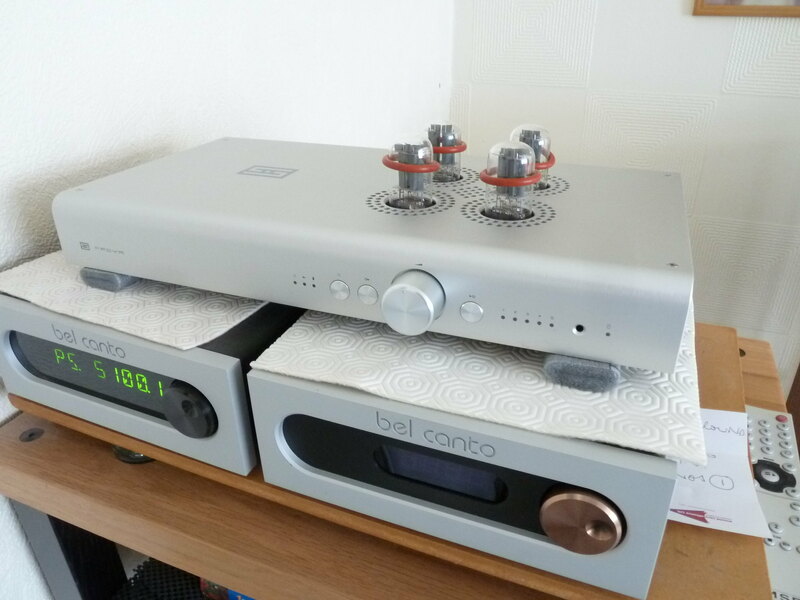 post your reviews of Cyrus kit here, and any other hifi components. Had Schitt stuff in the past. Like Nord, punch way above there price ( How do they do that?) Enjoy! And they now make a very nice small aluminium remote. It’s basic but is pretty cheap. I have one for my Freya pre-amp. probably one of the best systems i have had so far . Saw Schiit at CamJam. they have this really neat little system, incorporating the Sega pre, it’s tiny, looks like it can almost be put in your pocket, they even make a miniature rack. Looked great, and was soooo cheap, I mean sooo cheap you had to ask 2 or 3 times to make sure you’d heard correctly. I don’t need a separate pre at the moment, but if I have to start to look again this will definitely be high on the list. How are you finding the tubes on the Freya? No matter how I swap mine round, I always seem to get some hum in the quieter passages of music with either the original tubes or with a set of new replacement Tung Sol 6SN7s. They're noisy to the point where I mainly use the Freya in passive or JFET mode or use another passive pre entirely. As my long-suffering wife has observed, it might just be that tubes and I are not going to get on. so i read the paper manual i had which says front tubes are differential gain stage and rear tubes are for cathode follower . now it turns out the online manual says the right tubes are the gain stage . i spent some time again comparing the saga and freya yesterday and most certainly the freya has more slam , more separation of instruments and although i love the saga , the freya is better . it MAY be becuase i am using dct 300 xlr from dac which gives more input than the rca cables into the saga . Thanks for your response. It sounds like I’m not alone. The passive and JFET modes are not what I bought the amp for so it would be good to get it working as expected. 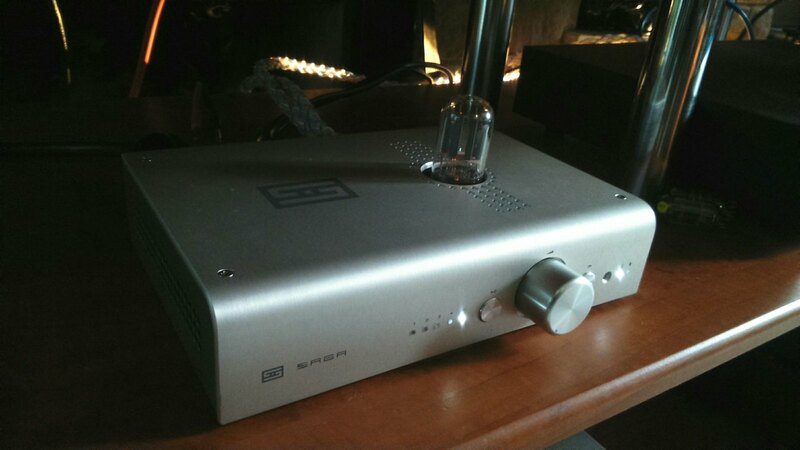 I knew tubes could generate some hum but my Schiit Valhalla headphone amp is silent in use whether as a pre-amp through speakers or as a simple headphone amp so I had hoped for a similar experience from the Freya. I’ve drawn up a test chart to work my way through both sets of tubes in different positions. At the moment, I just swapped the Tung Sol tubes front to back and this seems to have quietened things down somewhat. Maybe just removing and reinserting them has had an impact. I’ll listen more tomorrow before deciding what to do. i do hope so , keep me posted as its a superb pre amp . i have had rather a lot of high end pre amps and now have one that cost 725 quid new !!! the saga has no noise at all and also sounds good with a brimar valve i have .